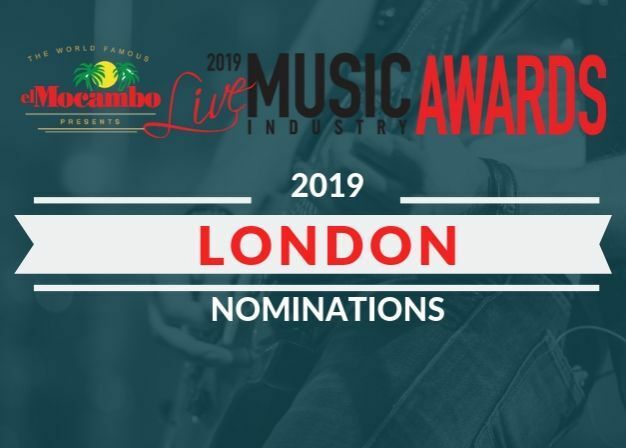 The JUNOS London 2019 Host Committee looks to shine a spotlight on neighbouring communities in lead up to the 2019 JUNOS. The host committee recognizes the importance of sharing the stage. They aim to educate, develop, celebrate and honour Canadian artists. The JUNOS London 2019 Host Committee and London Music Office are working closely with a number secondary market in Ontario to help spread awareness about the JUNOS, MusiCounts and the power of music. Music is a safe, inclusive space where everyone can participate and thrive. 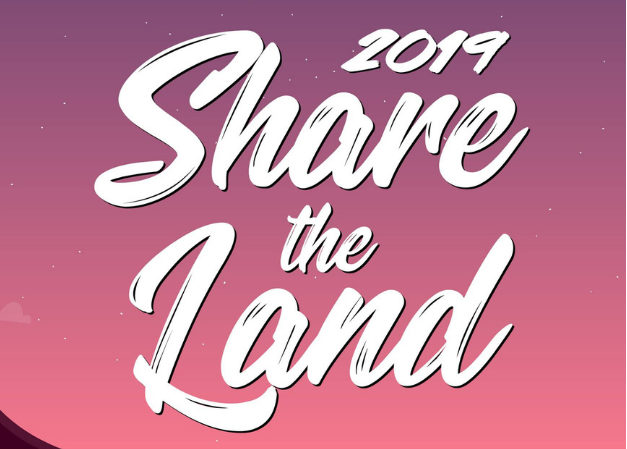 As part of Host City Music Exchange, this project connects with cities actively working to grow their music sectors. The communities of Mississauga, Kitchener and Windsor have all been selected as partners. London artists will travel to these cities to perform at schools, learn at professional development workshops and showcase for local and national music industry. The Host Committee will speak with students during assemblies about the importance of music and the role it plays in shaping youth. London artists will perform at assemblies and talk about the role music has played in their life. 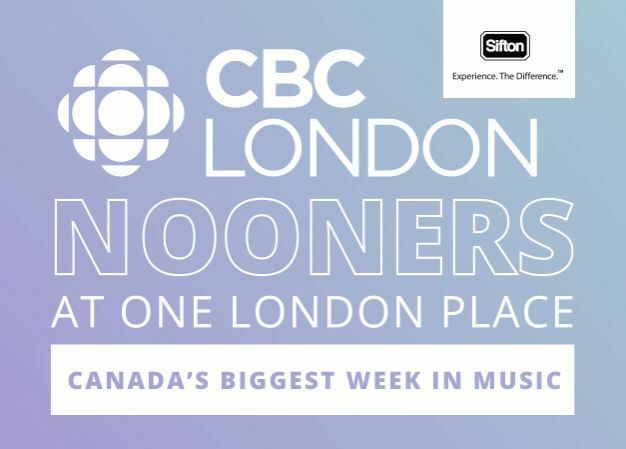 Students will learn about the JUNO Awards and all the activities that will be taking place in London during JUNO Week (March 11 - 17). Partnering with MusiCounts, students and faculty will learn about the programs offered by MusiCounts and the contributions London as a host community has made to the organization. 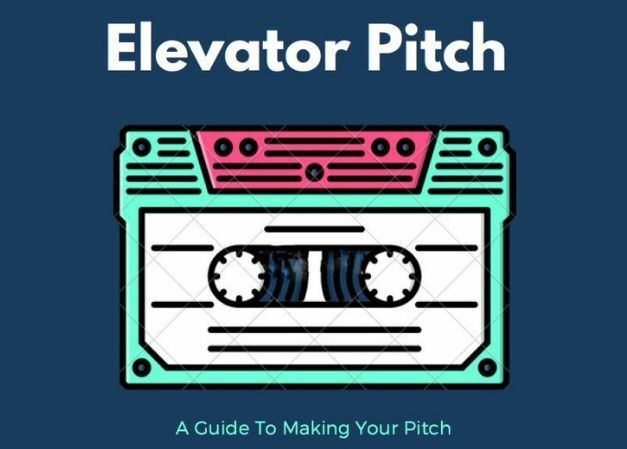 A brief introduction to service organizations like SOCAN, MROC/ACTRA, Music Industry Associations and local city services, FACTOR, etc., so that local artists and entrepreneurs know each of their functions, how to reach out to them, and what kinds of resources they can leverage from each. Connect directly with the panelist and have your questions answered. Mix and mingle before the concert begins. A free concert wraps the days programming up. Open to the general public, these concerts are an opportunity for artists to perform for music fans and music industry professionals alike. Four artists / groups will perform at each Host City Music Exchange showcase. Two London artists showcase alongside two artists from the presenting community. 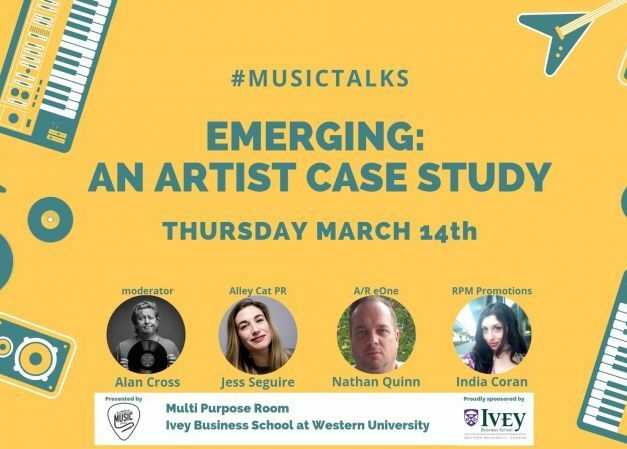 During JUNO Week 2019, all the artist involved in this program will travel to London and showcase during special JUNOS London Host Committee events. London Artists: Casper The Ghost, Julia Haggarty, Lost In Japan, DayTrip, Averages & Charlie Weber & The Glorious Failures.